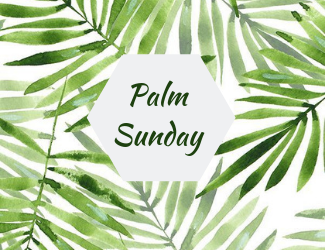 Palm Sunday is the joyous celebration of Jesus’ triumphant entry into Jerusalem. The people were so excited to see him that they threw their cloaks before him and waved branches as he passed. And it was a very good day. But it also was the beginning of what would turn out to be a very hard week for Jesus and his disciples. Join us this Sunday as Pastor Curt preaches on the twin peaks of Palm Sunday and Easter and the valley that lies between them.